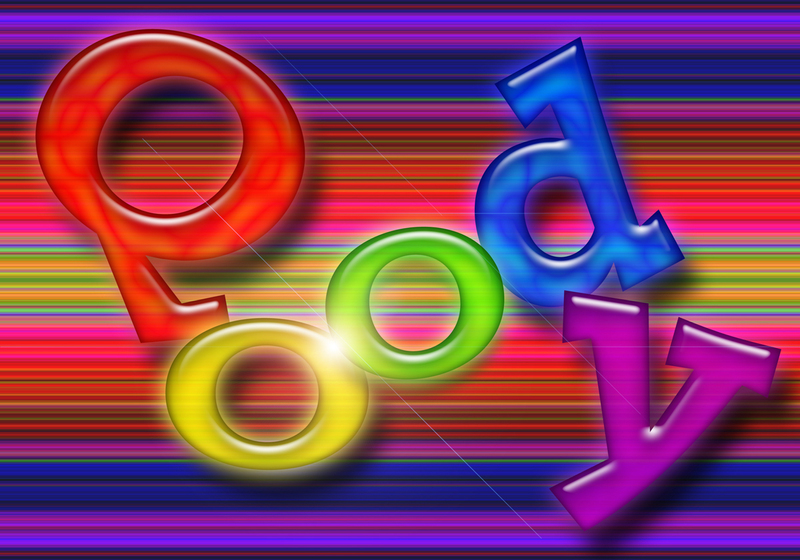 This shorty Qoody.com could be developed into a humor site or blooper site; even the sound of the term is funny. 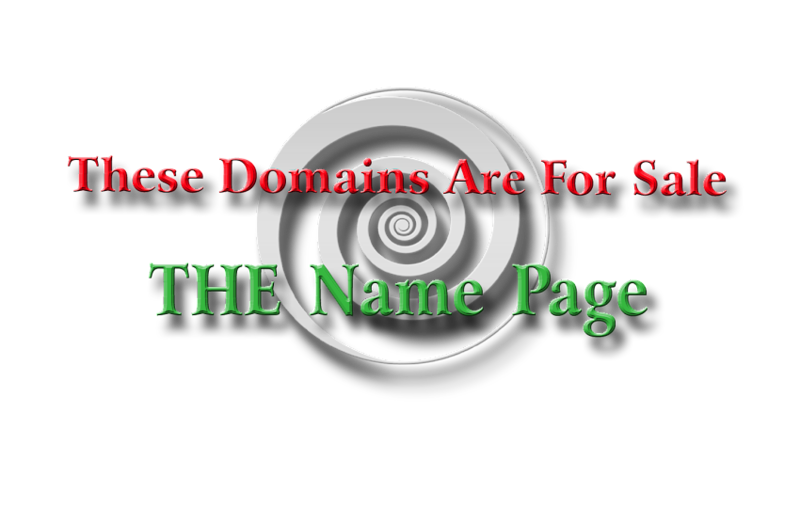 This 5-letter domain is also a typo of goody. 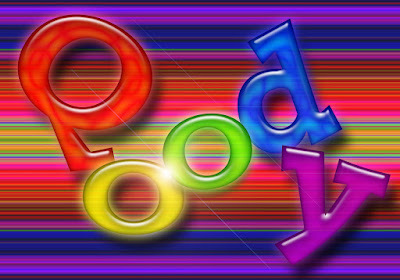 Nice LLLLL dot com domains with great letters are very desired. By submitting an offer, a bid, or a query on our domains, you confirm that neither you, nor your organization, claim a legal right to the registration of these domains. If you are inquiring on behalf of another entity, you confirm that this entity does not claim a legal right to the registration of the domains listed on this site or appearing in the browser box and that you are authorized by such entity to make this representation. We will assume that your offer is not serious, and, therefore, we will not respond.